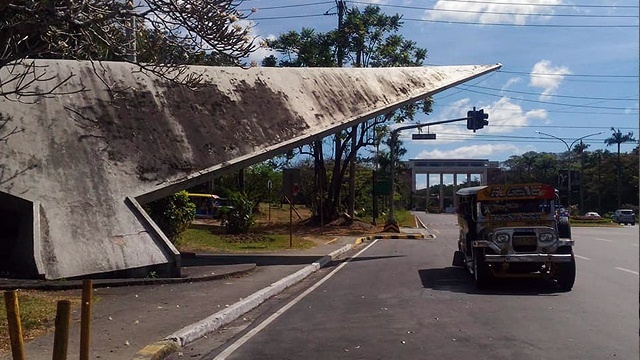 It's a good way to honor the late National Artist. (SPOT.ph) National Artist for Sculpture Napoleon Abueva, a.k.a. the Father of Modern Philippine Sculpture, may have passed away on February 16 but his legacy lives forever. The youngest to be conferred the National Artist award in 1976 at the age of 46, he was known for crafting classic pieces from various materials, even one that was fashioned out of a single adobe block. 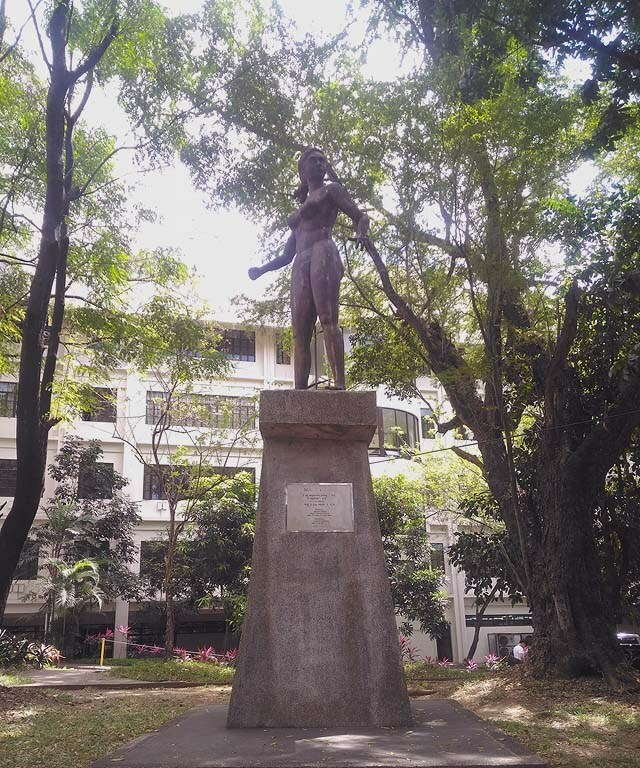 You can honor his memory by taking a walk around the University of the Philippines in Diliman, Quezon City, where some of his famous sculptures stand in all their glory. 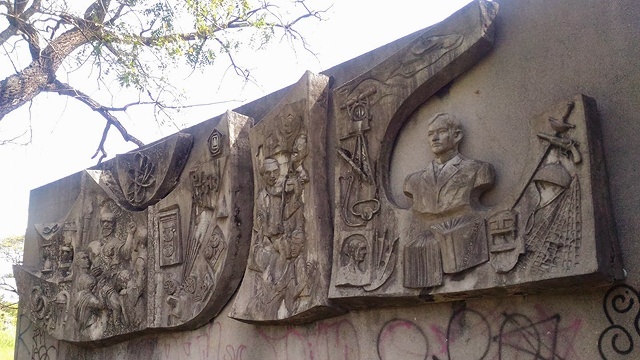 A Google Map prepared by Stephen John Agbayani Pamorada, a cultural conservationist from The Heritage Collective, details the location of the Abueva sculptures all over the state university campus. It also includes information about each sculpture. 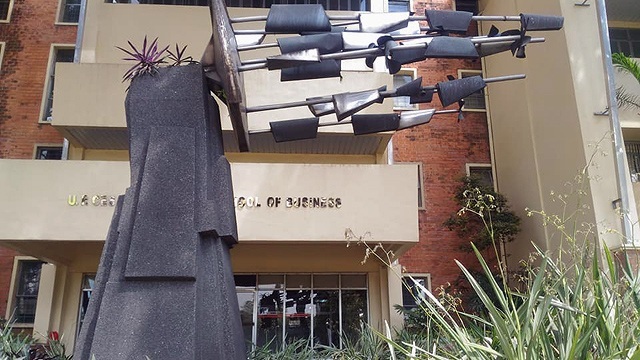 Your tour can start at the "Tribute to Higher Education," two pieces that flank the University Avenue and serve as portals to the campus. 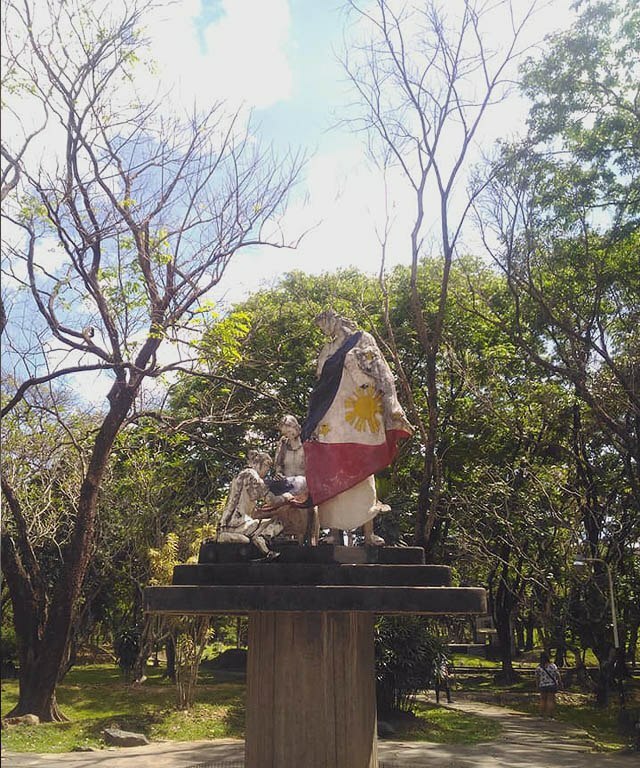 Completed in 1966, the two large concrete sculptures contain symbols that represent various courses offered by the University as well as images derived from Philippine folklore. Further down the road are waiting sheds that are also creations by the great sculptor himself. 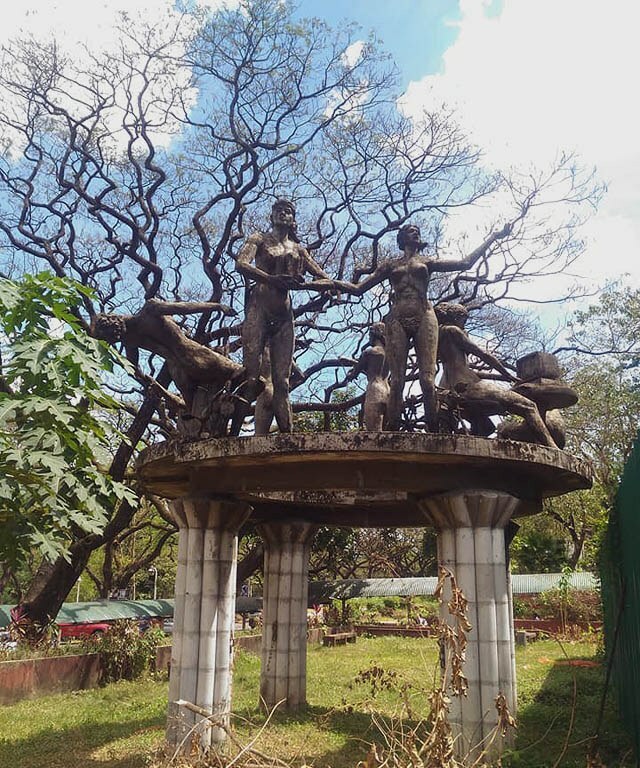 Other statues you shouldn't miss are the "Three Women Sewing the First Filipino Flag" behind the Amphitheater, the bronze sculpture "Magdangal" that stands in front of the College of Arts and Letters building, "Siyam na Diwata ng Sining" in front of the now-torn-down Faculty Center, and "The Spirit of Business" in front of the School of Business. 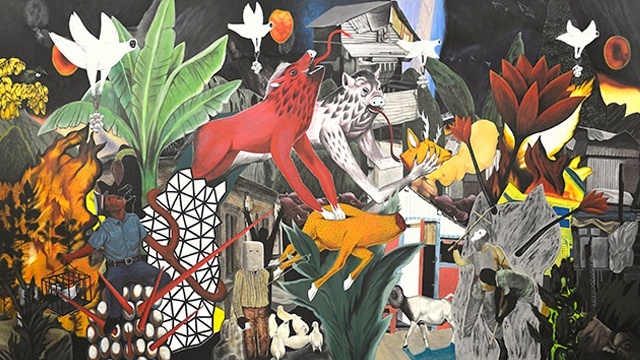 You can also see his other works at the Bulwagan ng Dangal at the University Main Library where most heritage collections are housed. 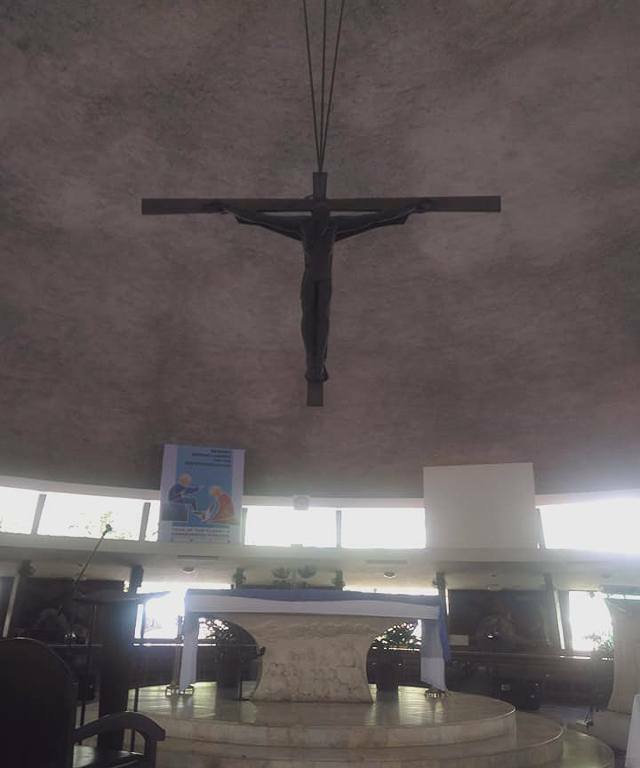 A state necrological ceremony for Abueva was held at the Tanghalang Nicanor Abelardo at the Cultural Center of the Philippines on February 24. This was followed by his interment at the Libingan ng mga Bayani.